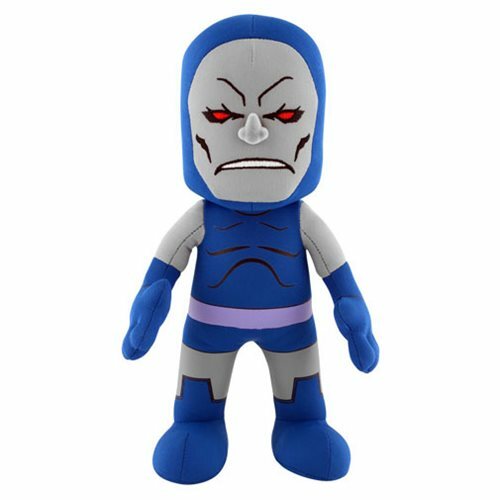 Darkseid gets the Bleacher Creature treatment! Darkseid is the ruling dictator of Apokolips and seeks to enslave everyone in existence. Complete your DC collection with this ultimate baddie!